Handle all moving parts of the camera with care. Turn off the camera before removing or disconnecting the power source or a cable, or removing the battery or memory card. 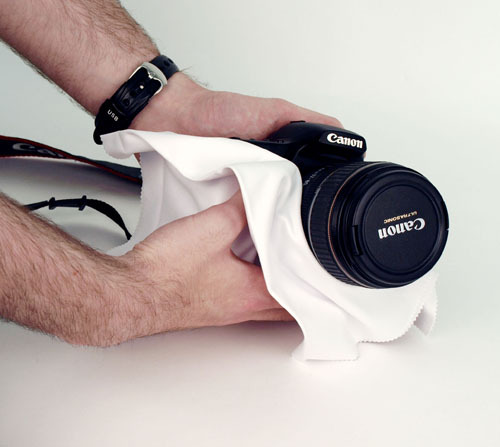 Keep your camera dry and free from condensation. Store your camera correctly if it isn’t going to be used for a long time. Subject your camera to knocks, vibration, magnetic fields, smoke, water, steam, sand or chemicals. Store or use it in humid, dusty or dirty places. Subject it to extreme hot or cold temperatures. Place it in direct sunlight for prolonged times or in a car when it is hot. 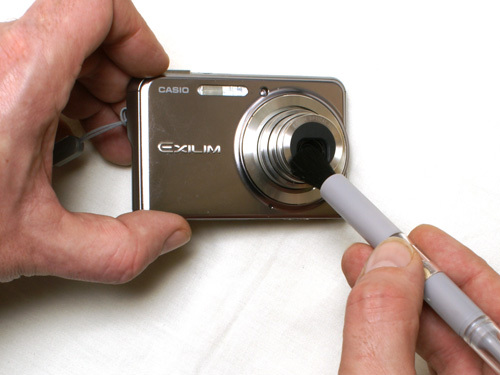 Scratch the camera with hard or sharp objects. Drop it in water. It may be damaged beyond repair. Used canned air. Most consumer digital cameras are not air-tight and canned air may blow dust into the inside of the lens.